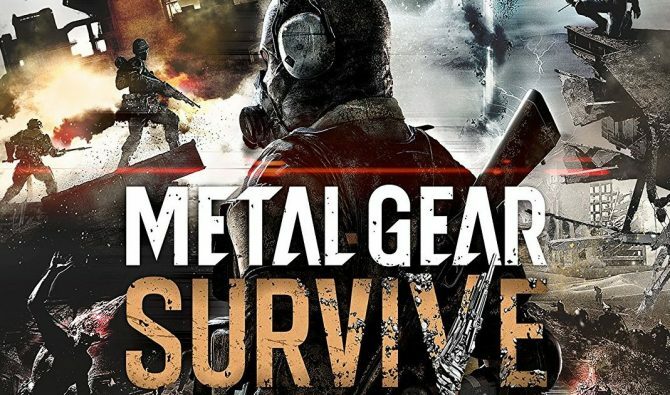 New footage and details of Metal Gear Survive's campaign have arrived today alongside the announcement of a co-op beta. The next game in the Metal Gear franchise, Metal Gear Survive, is due out in February, but those who can’t wait that long will now be able to go hands-on a bit earlier. Konami released a new trailer for Metal Gear Survive this morning which showed off some of the game’s offerings in its single player campaign. 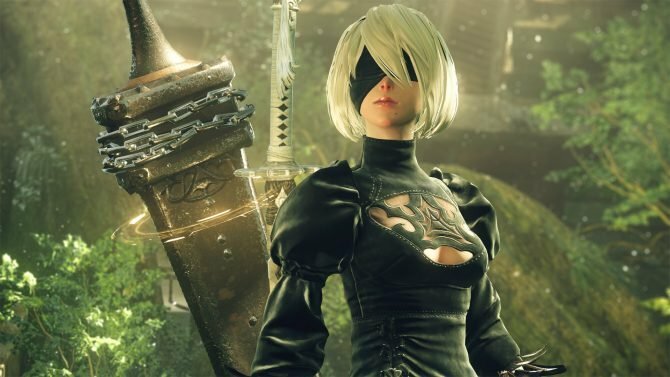 Metal Gear Survive’s producer Yuji Korekado provides commentary throughout the video detailing the story of the game. 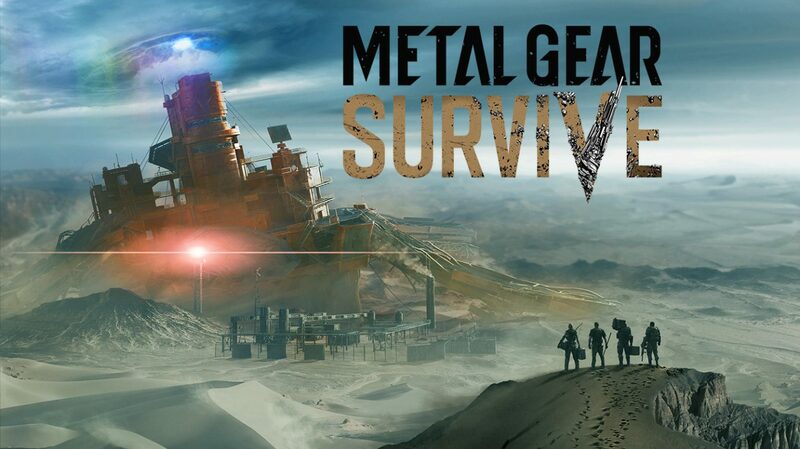 We also see a variety of gameplay systems and mechanics that center around the survival elements of the game and gain more insight into the base building aspects of Survive, similar to what is seen in Metal Gear Solid V: The Phantom Pain. Perhaps the biggest announcement from this new video though is that Metal Gear Survive will be receiving a beta next month on PS4 and Xbox One platforms. This beta will be open to all and will run from January 18 to the 21. 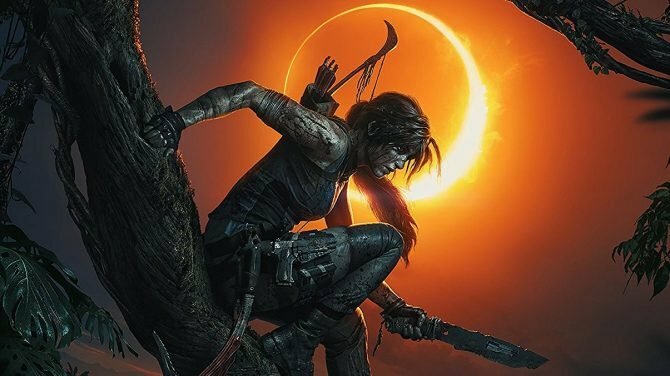 Players will be allowed to play three missions across two different maps with a max of four people. Those who participate in the beta and create a character will also unlock the following bonus items: a FOX HOUND name plate, an accessory Metal Gear REX head, and an accessory bandana. 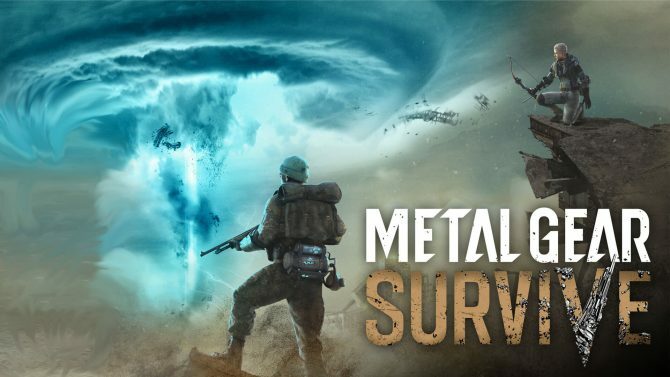 You can check out the new video detailing the single player campaign for Metal Gear Survive at the bottom of the page. If you don’t end up getting around to testing out Metal Gear Survive in next month’s open beta, then you won’t have to wait too long to play the full game as it will release the following month on February 20 for PS4, Xbox One, and PC.